A cute and fun book cover template that you can download for free. 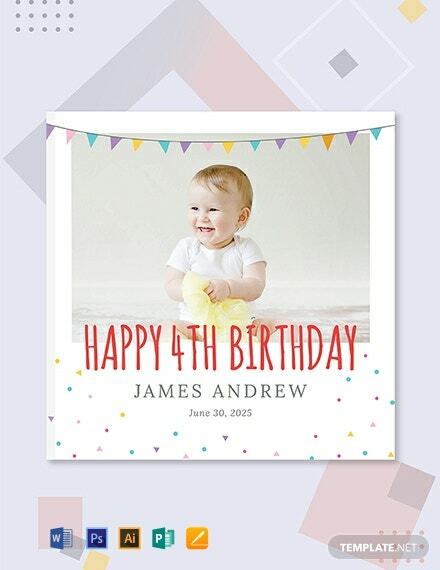 This template makes use of a birthday photo of a baby as its centerpiece. It also makes use of high-quality +More layout and graphic files that are easy to edit and customize.